We all know the rules for creating secure passwords: don’t use your name or the names of pets or family members, don’t use your birth date or any word in the dictionary, always incorporate numbers and capital letters, and stay away from typical strings of words like “iloveyou” or “letmein.” But regardless of these rules being common knowledge, recent large-scale password hacks and leaks have revealed that most of us still use these ridiculously-easy-to-guess passwords. A device called the Aladdin seeks to solve this problem by taking the onus of memorization off of the user. 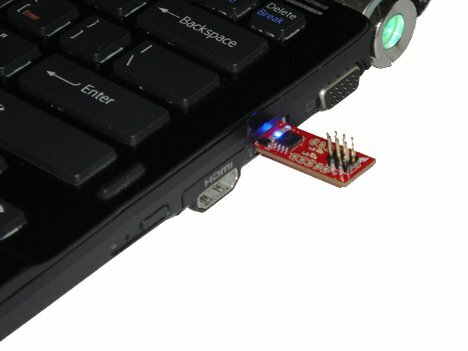 The Aladdin is a small USB keyboard that you keep on your key chain – just like your front door key – and plug into your computer to gain access to every password-protected account you use. 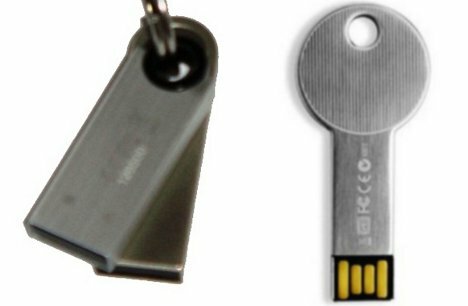 It works by generating long, random alpha-numeric passwords and storing them until it’s plugged into your computer (or a smartphone or tablet, as long as the device accepts USB keyboards). Then it enters the passwords into the appropriate accounts as needed so you never have to mess with it. 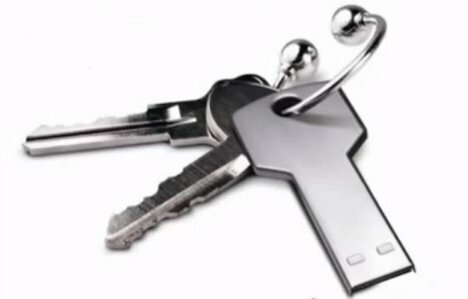 For added security, you can type additional characters or delete some characters or even plug in two or more Aladdins sequentially to create passwords that are even harder to guess. The Aladdin is currently seeking funding for a first production run on IndieGoGo. Supporters can get their own starting at $20. For a device that’s way more secure than the old-school method of writing your passwords down (another major security sin), it seems an extremely reasonable price to pay.